Portrait of Jennie is a 1948 fantasy film based on the novella by Robert Nathan. The film was directed by William Dieterle and produced by David O. Selznick. 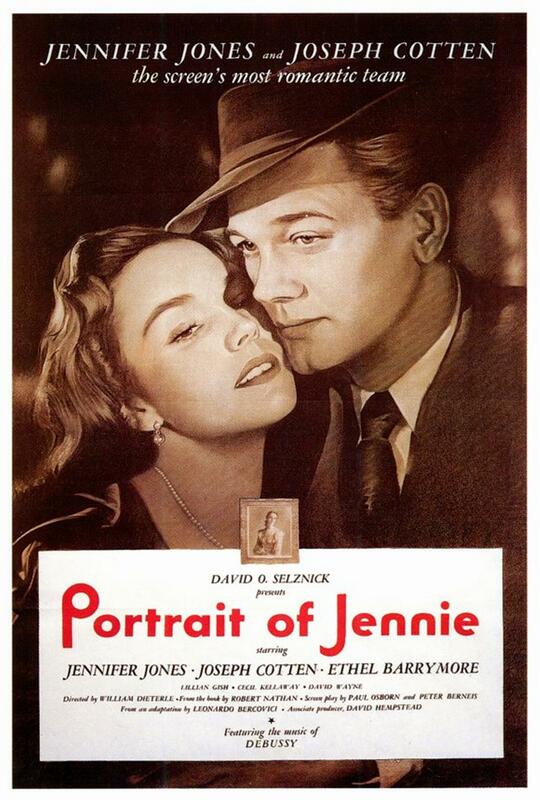 It stars Jennifer Jones and Joseph Cotten. When it was released in December 1948, it was not a success, but today it is considered a classic in the fantasy genre.